KartKraft VR Beta out now! Please restart your Steam client if the update isn’t already queued. We look forward to getting your feedback! 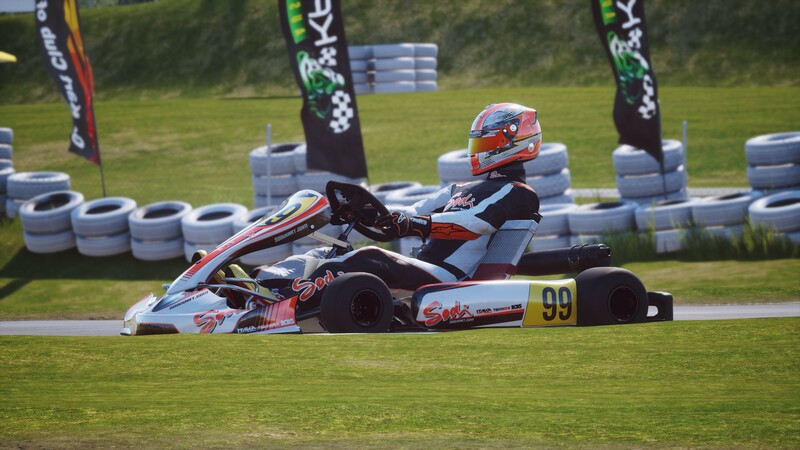 Originally posted as KartKraft VR Beta out now! on Steam. AI drives on a track with the build 0.1.0.1493! Build 0.1.0.1660 is now live!